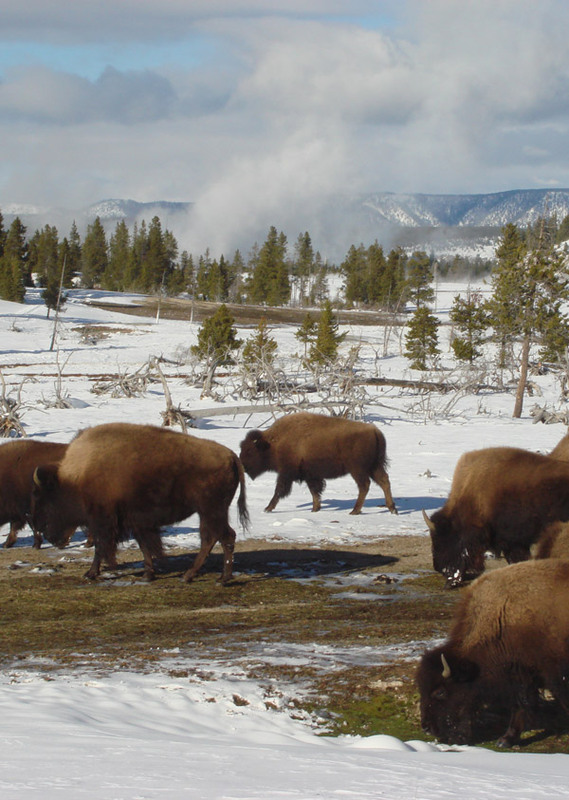 See Wildlife and Amazing Vistas on Your Wyoming Snowmobile Adventure! 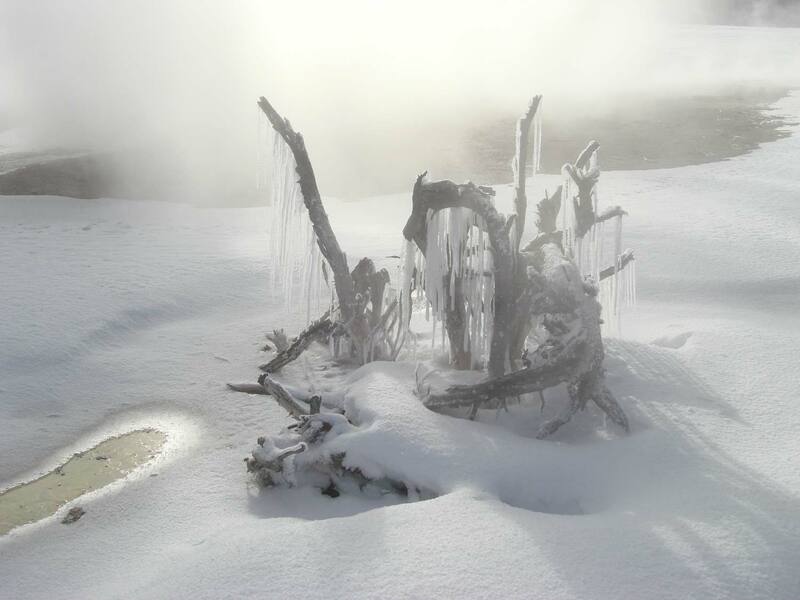 Yellowstone Snowmobile Tours are our specialty. Old Faithful Snowmobile Tours, Inc. has been in business for over 28 years. We are the largest operator of multi-day snowmobile trips in the greater Yellowstone area. On our tours, we utilize the finest lodging and restaurants available. Our guides have years of experience and we feel they are the most knowledgeable professionals in the field. Want something different? Let us build a Custom Multi-Day Tour for you. We believe it is a privilege to operate in our first National Park and take great care to minimize impacts. Old Faithful Tours uses the most environmentally friendly, cleaner and quieter available 2015 Ski-Doo four-stroke snowmobile with heated handlebars for both passenger and driver.